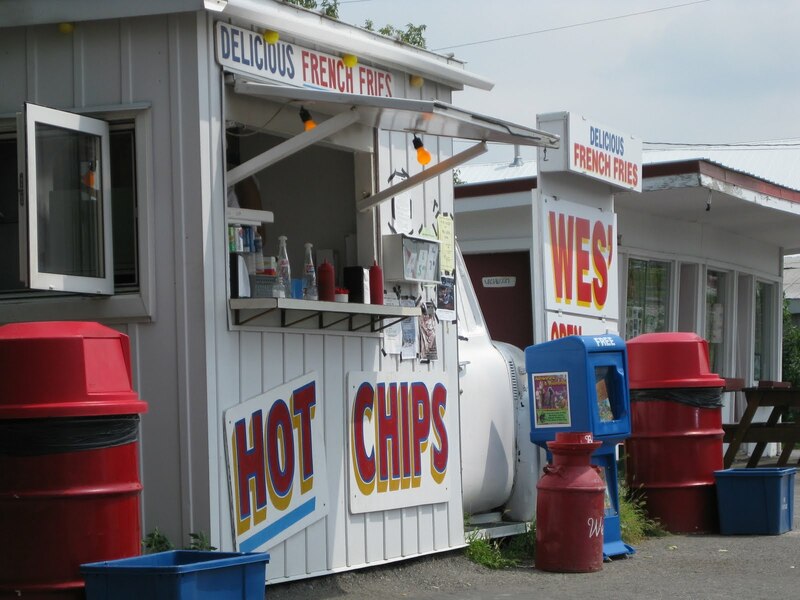 Wes’ Chips is an institution on Madawaska Boulevard in Arnprior for as long as I can remember. Whenever we would head towards Algonquin Park and beyond for camping, canoeing or cottaging, it seemed to be a must to pull off the highway for a little breather in Arnprior. On a recent cottage trip, I stopped in for a small. The small was a bit light on content compared to many competitors. But maybe just right for those looking for a bit of a taste but not needing the bounty. Also the soft drinks go for a steep $1.50. The line-up is constant and deep. Once you have your little gems, you can rest up at one of the 6 picnic tables in the park like setting to the side or you can hurry back on the road. But there is no disputing that best of breed taste. There is a hint of sweetness to their potatoes. 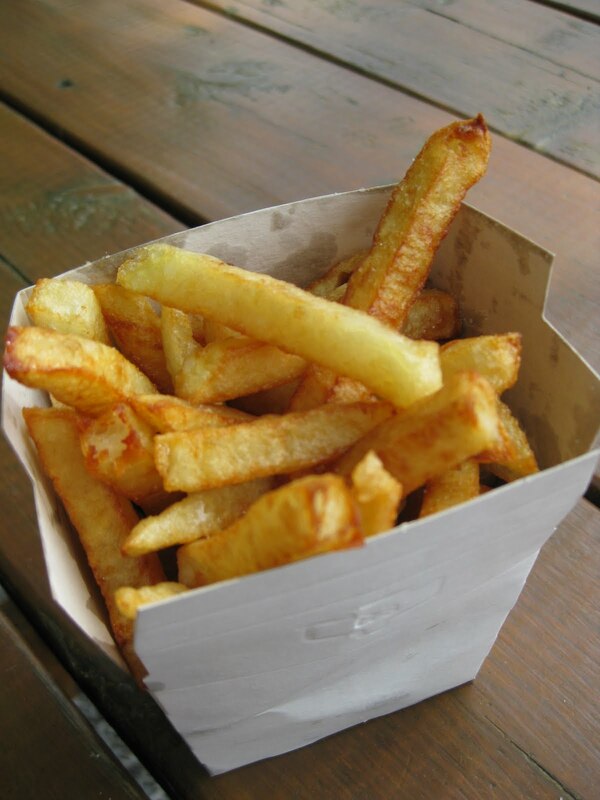 They have a nice crispness outside but, on the inside, the taste of their chosen potato is silky. I am not sure how they do it. A secret worth millions. The other trick is that they stay that way right through to the bottom of the box. I would have expected soggy. 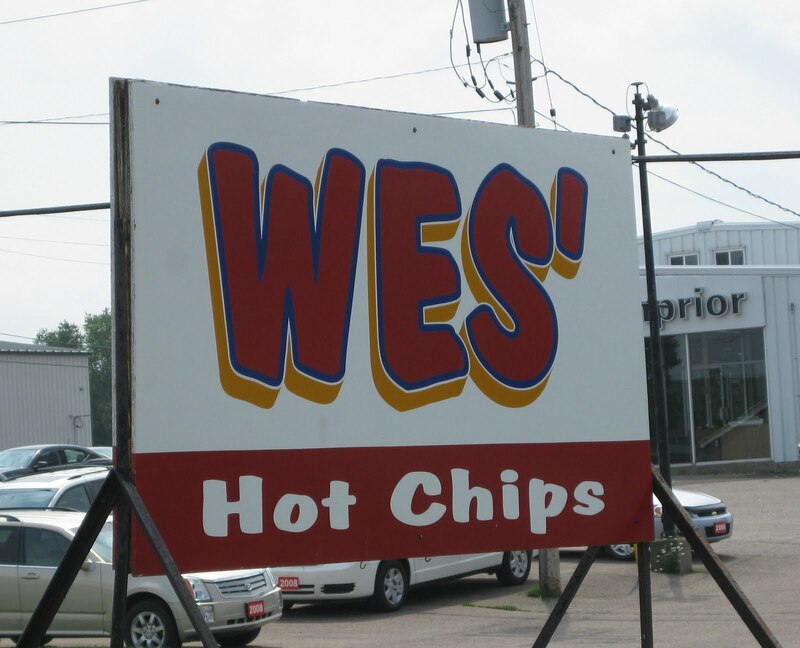 Another reason Wes’ rates so high.